You are unique. Your journey should be too. We pride ourselves on designing exclusive experiences tailored around you. Our vision is to curate authentic journeys to Morocco, while having a positive impact on local communities. We share quality insights with travellers and help them explore our Moroccan environment in a responsible way. 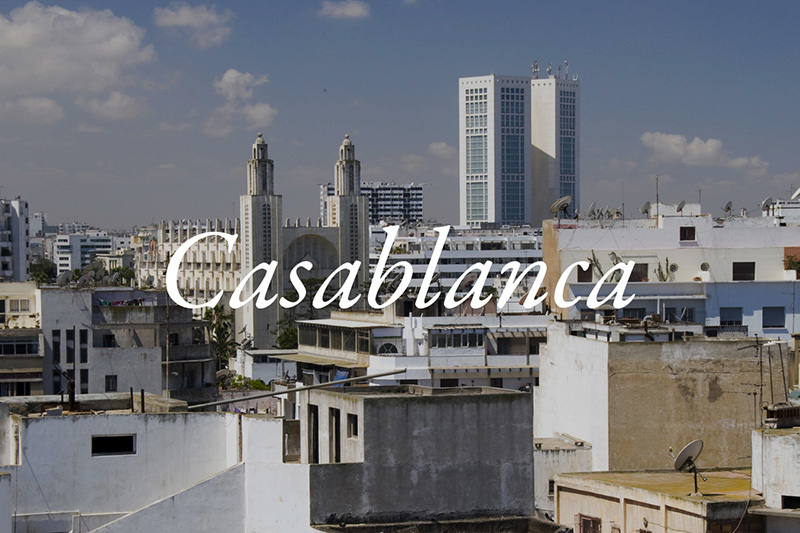 Take a stroll in the legendary Art Deco city of Casablanca guided by an Architect, treat yourself to a modern-Moroccan pop-up dinner or go skiing on African snow near Ifrane, a place resembling any Alpine village. We give you access to Moroccan influencers and open doors closed to tourists. Your email is safe with us. We will not communicate it to any third party.